Month of publication from S.F. Perry Rhodan Magazin, Juni 1980. 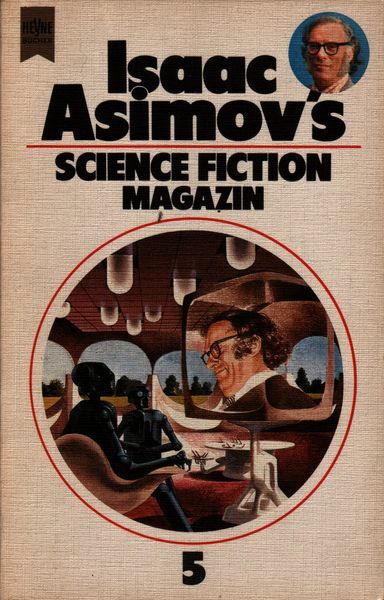 It's 'Asimov's' on the cover, but 'Asimovs' on the title page and the spine.